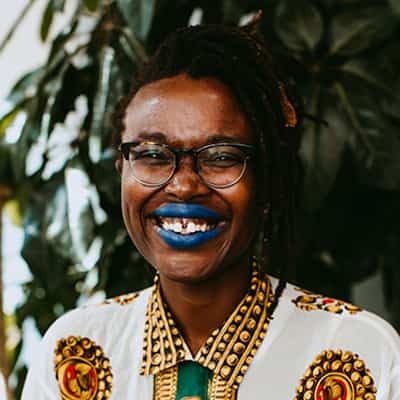 Selina is a dj, web developer, and infosec practitioner that is inspired daily by speculative fiction, music, and her people’s ability to survive and thrive. She has dedicated 15 years to community development work in Washington, DC through media justice organizing and community-led research, as well as radio and event production. Selina has collaborated with a number of social justice and capacity-building organizations like Wellstone Action and the Center for Media Justice. As a Ford-Mozilla Fellow, she supports the ongoing privacy and security work of Consumer Reports, a US based product testing & consumer advocacy org.